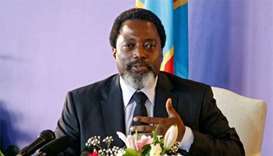 Congo's President Joseph Kabila will not stand in the election scheduled for December, a spokesman said, finally agreeing to obey a two-term limit. 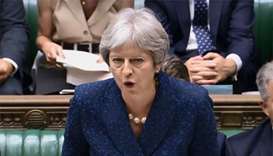 Prime Minister Theresa May has come under fire from both wings of her party over a hard-won Brexit plan. 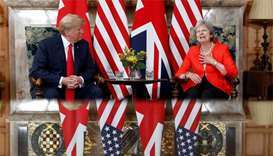 After publicly criticising British Prime Minister Theresa May's Brexit strategy, US President Donald Trump said that the relationship was "very, very strong." 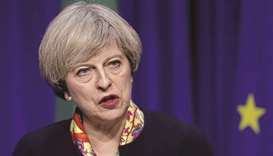 Prime Minister Theresa May published her blueprint for relations with the European Union after Brexit on Thursday. 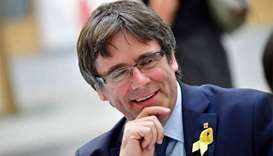 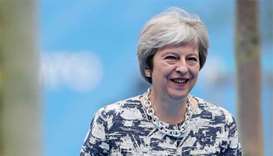 Theresa May has been wrestling with how to enact Brexit without jeopardising business with the world's biggest trading bloc of 27 countries whilst forging new global deals. 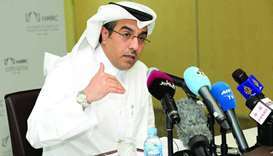 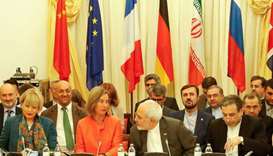 Talks to save the 2015 nuclear deal on Friday are unlikely to satisfy Iran, European powers said, and Tehran warned that it could leave the accord if it was not fully compensated for the re-imposition of US sanctions. 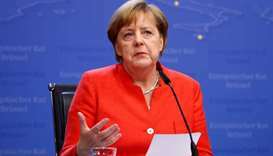 German Chancellor Angela Merkel said deals on migration she had brought home from Brussels should be enough to satisfy her restive Bavarian allies, who were gathering in Munich on Sunday afternoon for a meeting that could decide her political fate. 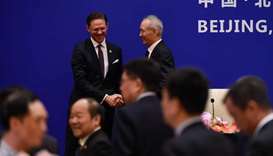 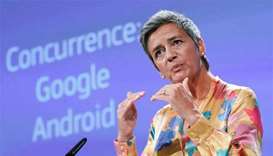 Chinese and European Union officials both agreed to oppose unilateralism and trade protectionism during talks in Beijing on a bilateral investment agreement, taking a swipe at US President Donald Trump’s campaign of punitive tariffs. 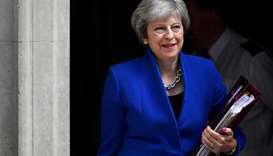 Prime Minister Theresa May looked set to win a crucial Brexit vote in parliament on Wednesday, keeping her deeply divided government's plans to end Britain's more than 40 years of partnership with the European Union on track.